The Daily Dose: Man Vs. Machine & Montana 0 out of 5 based on 0 ratings. 0 user reviews. The competing Super Bowl LI teams have been determined. In just under two weeks the Patriots will face the Falcons for the Super Bowl 2017 title and the famous Lombardi trophy. 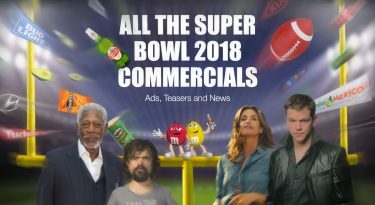 Now, you can shift your focus to preparing for your Super Bowl party and waiting for the greatest ads in the world to roll on out. We’ve already have some teasers, ads and extended cuts ready for your viewing. Lexus has bought a 30-second spot that will air during the Big Game. The commercial will promote the new Lexus LC 500 coupe and its LS 500 luxury sedan. This year Hyundai is taking a whole new approach with their Super Bowl 2017 ad campaign. The official sponsor of the Big Game will attempt something totally off-the-wall – to film, produce and edit a live commercial DURING the Super Bowl LI. To build hype before the release of the 90-second Hyundai Super Bowl commercial, the automakers have called on Super Bowl champions Joe Montana and Mike Singletary to promote their live stunt. The yolk’s on you! TurboTax has released its first Super Bowl LI teaser starring the notorious E.G.G. Humpty Dumpty. The 45-second ad highlights the dangers for eggs sitting on a wall and doing their taxes on a smartphone. Well, almost. In the comic clip, British actor Jim Tavare takes on the role of Humpty Dumpty – an eggcellent performance if we may say so. Meanwhile, all the king’s men and the emergency services try to put Dumpty together again. 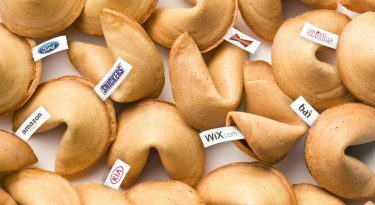 The new teaser from Wieden + Kennedy Portland is the first in a 3-part series. The second part will be unveiled in the Big Game and the final spot will come out only after the Super Bowl. This marks the fourth TurboTax Super Bowl commercial. This just in! Country boy Luke Bryan will take to the Super Bowl stage to perform the national anthem ahead of kickoff. In 2012, the country singer came under fire for writing the words to the “Star-Spangled Banner” on his hand as he performed at the Major League Baseball All-Star game. We hope this is a chance for Bryan to redeem himself! To add more pressure, the singer follows in the footsteps of Lady Gaga’s Super Bowl 50 rendition of the national anthem. This year, Gaga will perform solo at the Halftime Show. 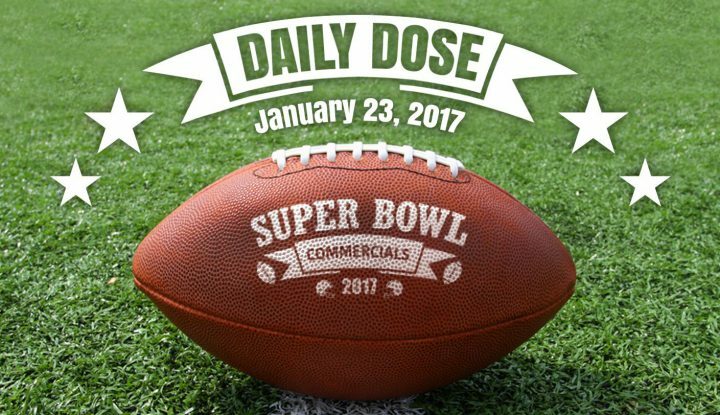 Find out everything you need to know about Super Bowl 2017 Commercials!